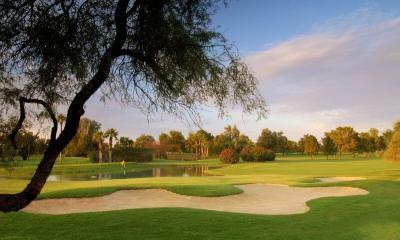 Located just outside Phoenix in the West Valley, the Wigwam Golf Resort & Spa is one of the Phoenix area's first full-services golf resorts. 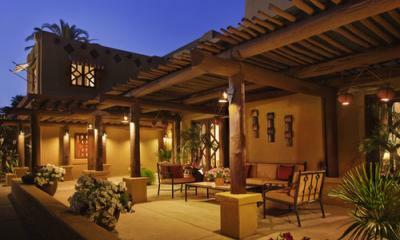 This intimate retreat blends casual desert elegance with the charm of authentic and classical Arizona. 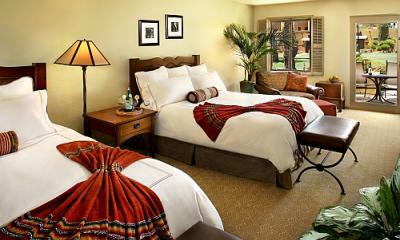 A unique golf resort with a spirit all to its own, the Wigwam features 331 guest casitas including 72 luxurious suites crafted from traditional territorial adobe architecture surrounded by lush and superbly manicured grounds, stunning citrus tree-lined enclaves and floral and rose gardens. 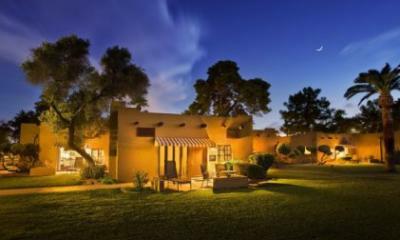 Offering an unforgettable golf experience to reconnect and escape the hustle and bustle of daily life, the Wigwam is home to the only 54 holes of golf in the Southwest, a full service spa, nine (9) lighted tennis courts and award winning dining options. 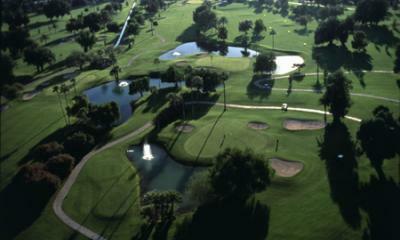 With a great selection of unlimited golf packages to offer, the Wigwam is an ideal host to your next group golf vacation.